Looking for Valentine gift ideas for the teen in your life? 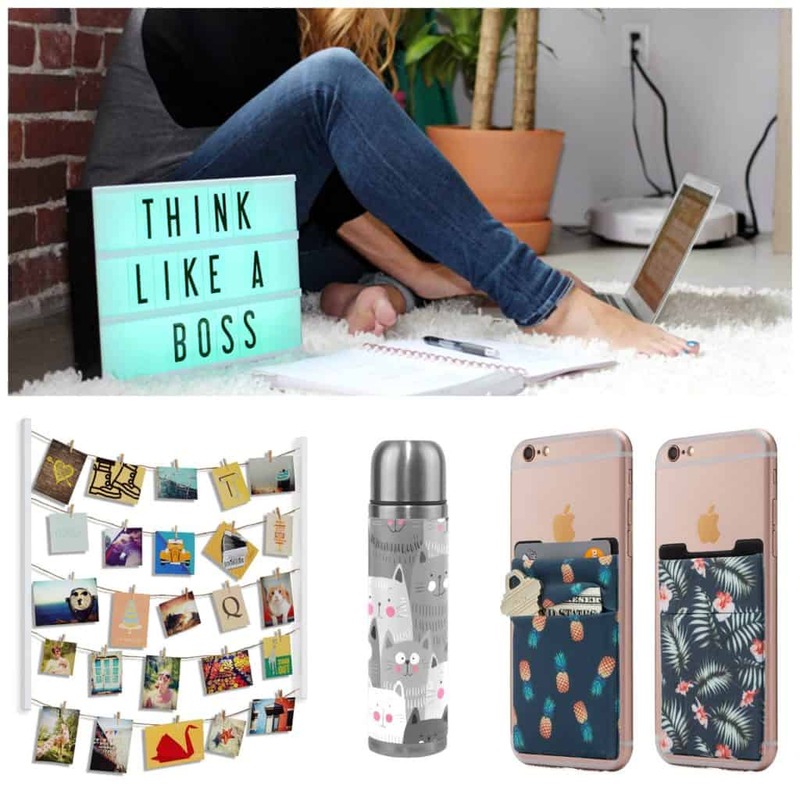 If your teenager can be hard to shop for, we have some fantastic Teen Valentine Ideas that anyone would love! 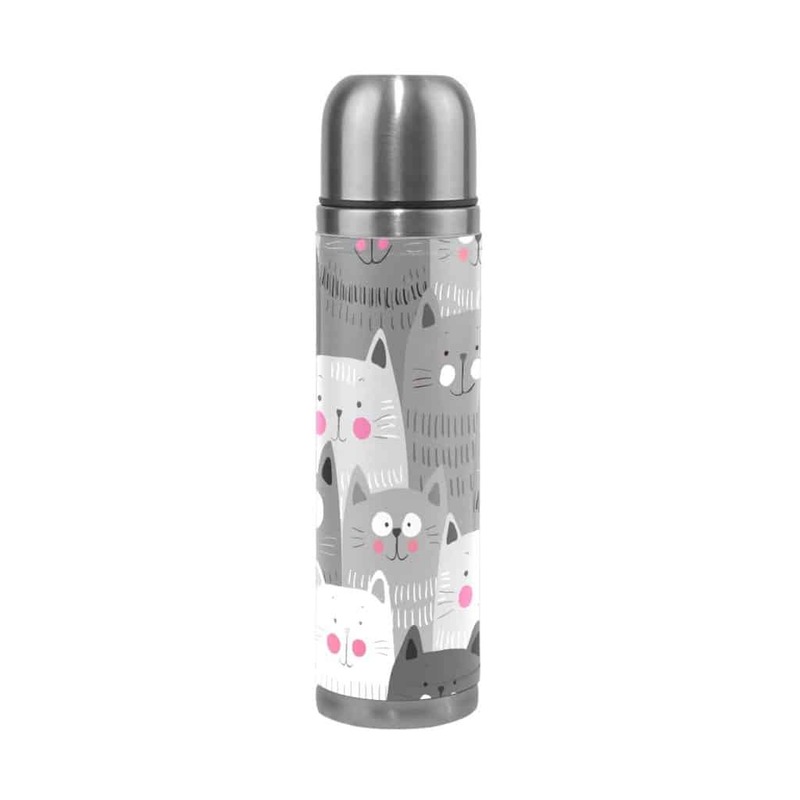 This JSTEL Vacuum Insulated Water Bottle is a must-have because it can keep hot and cold drinks the right temperature – perfect for morning drinks on the way to school. 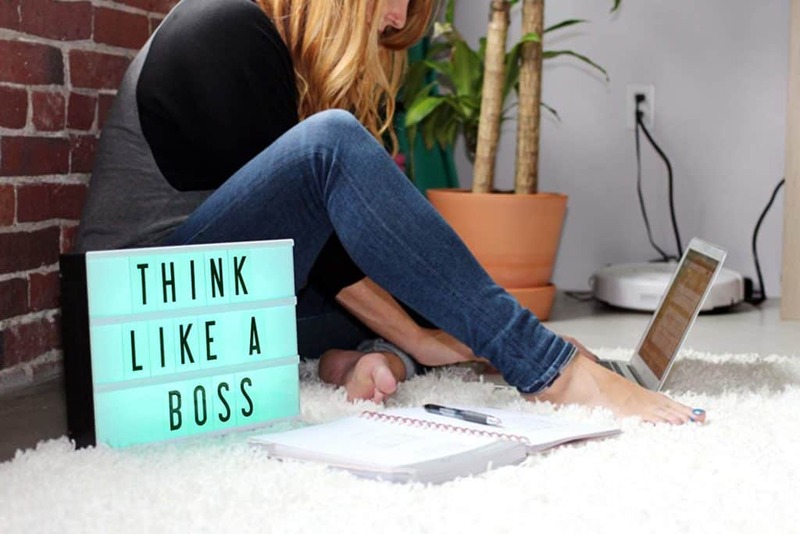 Teens can display their own sayings or greetings – anything they can think of – with this really neat lightbox. The Original Color-Changing LED Cinema Light Box comes with 100 letters and numbers to create personalized signs. 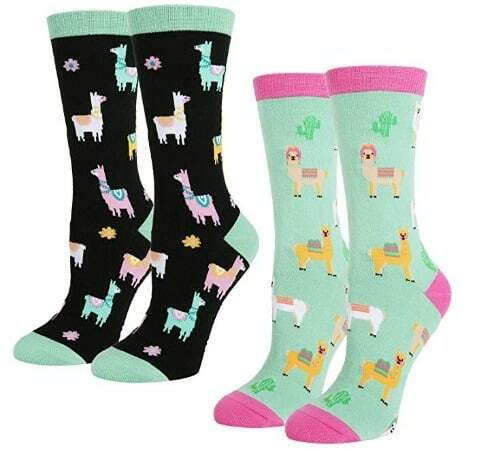 Teens love fun socks, and these Women’s Novelty Crazy Crew Socks will be a hit! There are so many different animals and items to choose from, and they’re so cute that I want them for myself! Teens can easily carry cash, credit cards, cary keys and other similar items on their phones with these sticky pouches! 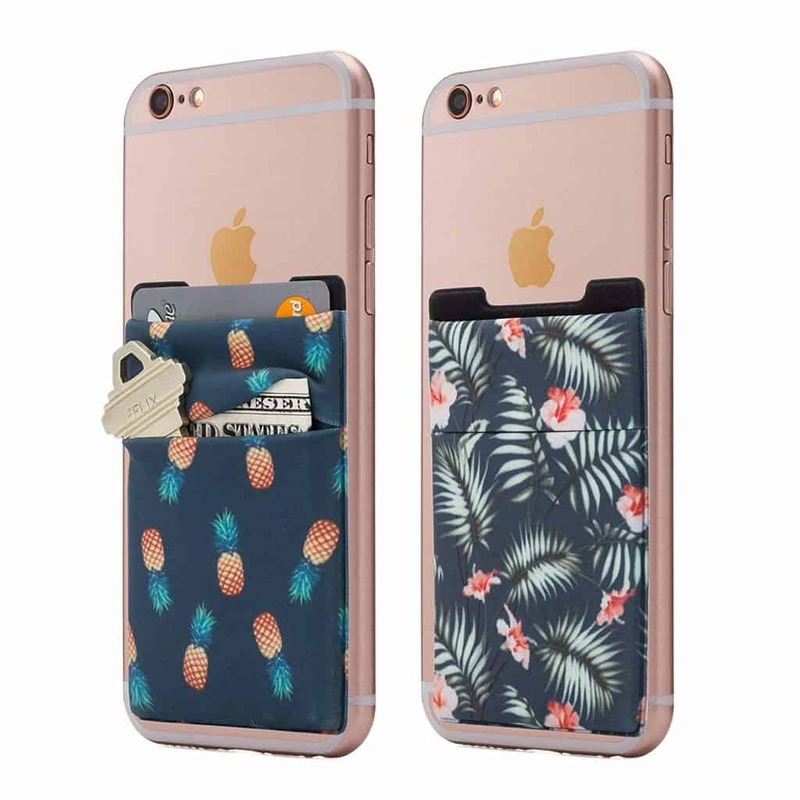 These Stretchy Cell Phone Stick On Wallet Card Holders go tright on the back of smartphones and make for a great storage space! I know when I was a teen, I loved to display pictures of me and my friends in my room. 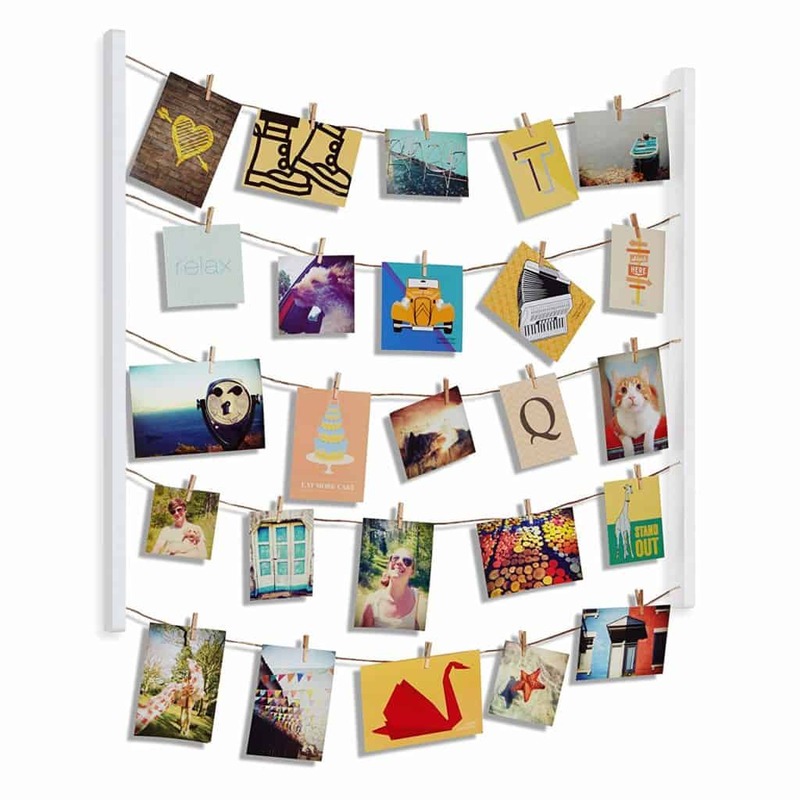 Teens living at home or starting college will be excited to put this Umbra Hangit Photo Display in their rooms! 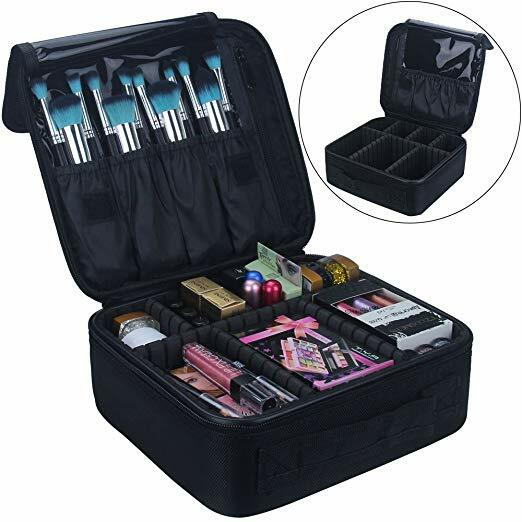 Girls can easily store their makeup in their bathrooms and take them on trips with this Travel Makeup Train Case. I love all the different compartments it has to store everything a girl needs! Make sure you check out these fantastic Teen Valentine Ideas that older kids will love!